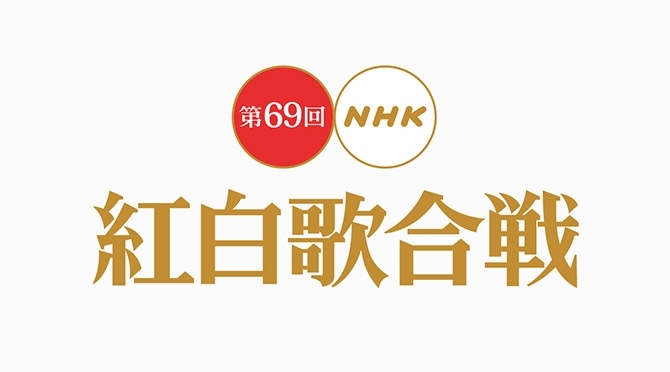 On December 31 at 7 PM JST, the 69th Kohaku Uta Gassen will air. The show will feature performances by the likes of Arashi, Shiina Ringo, Yonezu Kenshi, Southern All Stars, Seiko Matsuda, Daichi Miura, Hoshino Gen, and Suchmos. There is a live stream of the show and Arama! Japan will be hosting a chat on Discord so that readers can chat with each other during the show! Links to the show and the chat are after the jump!